I like the flat looking blue paint, which is a little different. 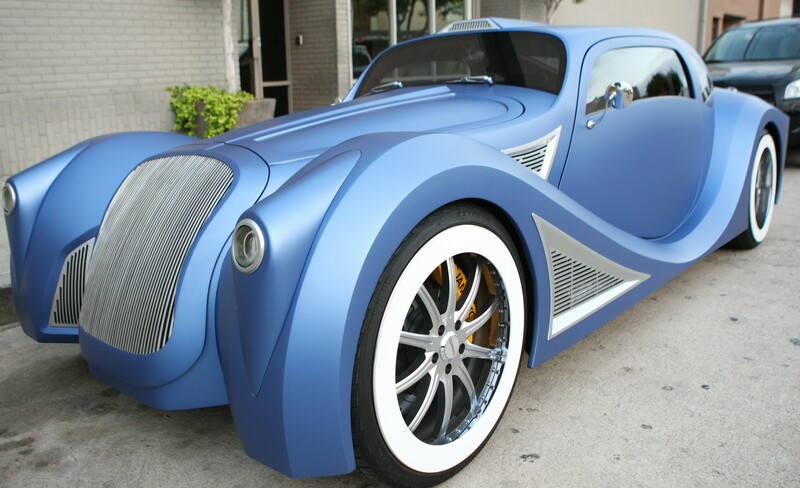 And, then it looks like a car from a cartoon, but it exudes lavish and luxury. Yeow!! April 22, 2013: Will.i.am shows off his $900,000 custom made car to taxi drivers and his own colleagues outside a recording studio in Los Angeles, California today.